It’s a simple and effective way to apply the principles of ecology in the design of sustainable human habitats. 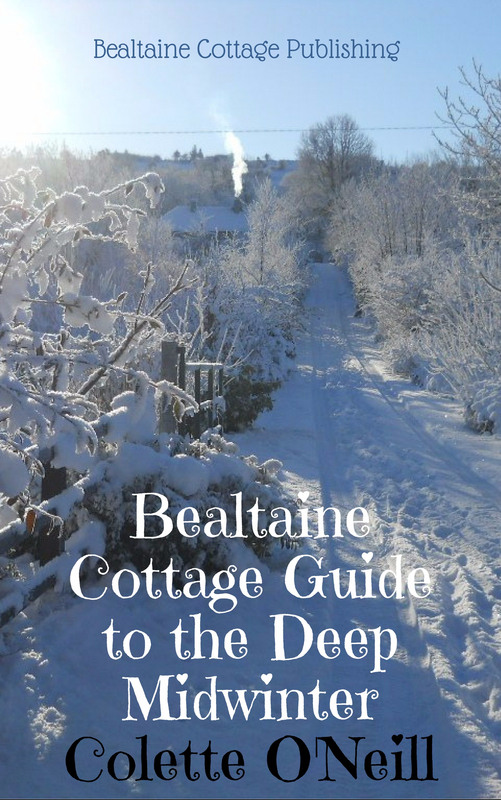 Building a veranda on the south side of Bealtaine Cottage was a practical and sustainable way of applying the principles…there is now an all-weather area in which to shelter and store humans, plants and fuel. 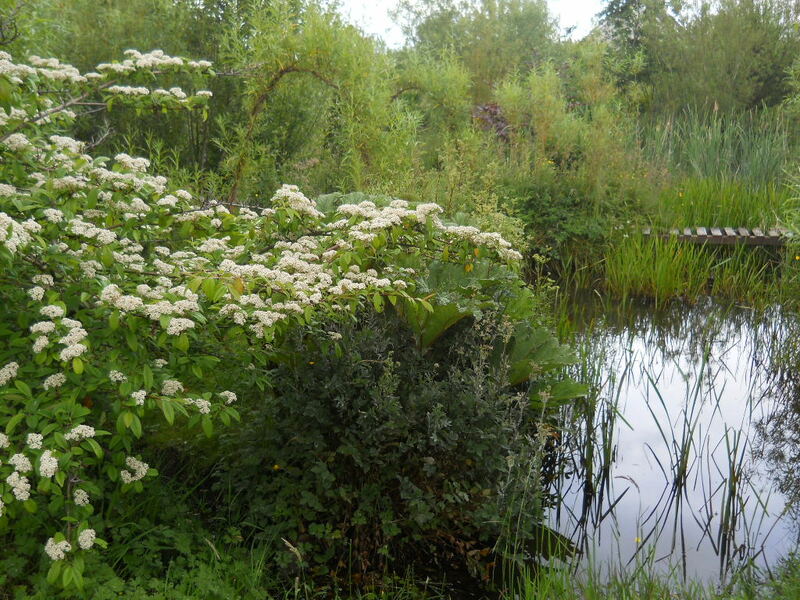 Permaculture is not just about growing things. 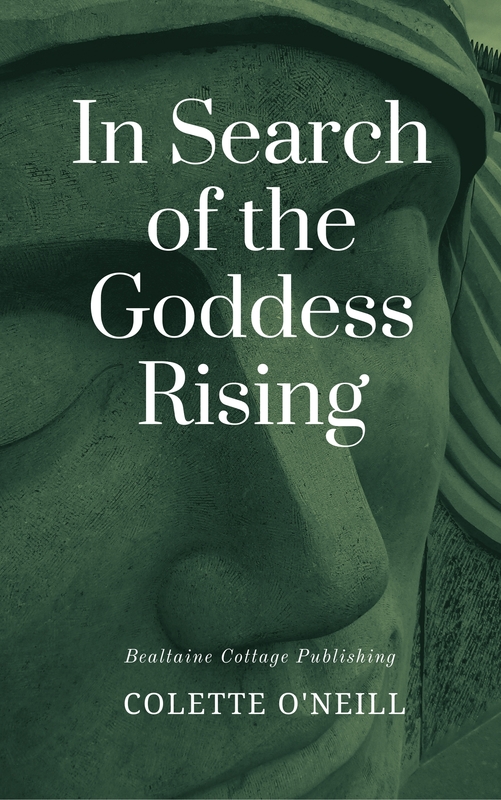 Although permaculture focuses on food production, it is more than just food, as it embraces every aspect of living holistically on this Earth…with this Earth! All aspects of living well, such as health, and education, are integrated in this new way of living… Aspects of community and architecture, especially living architecture and always sustainable architecture…using locally source materials, especially wood. 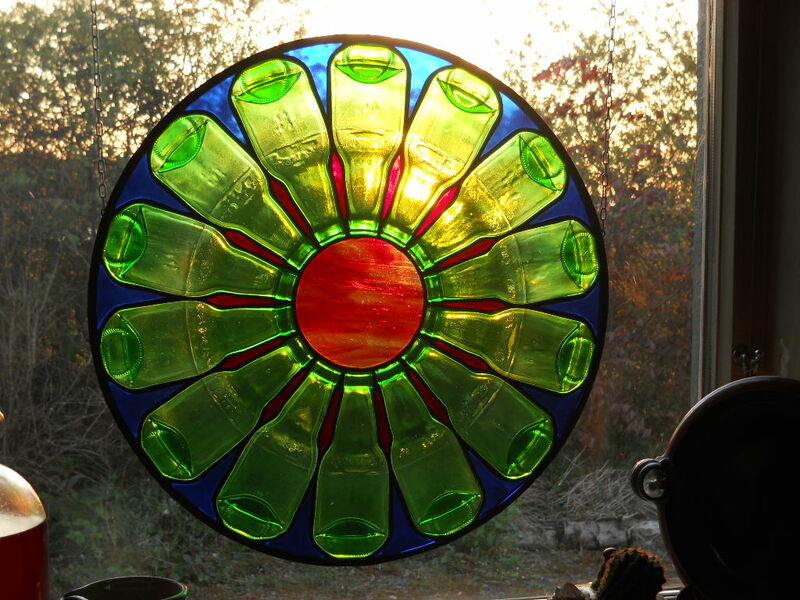 It brings sustainability into all aspects of life, even art, as in the stained glass wheel of life using beer bottles! 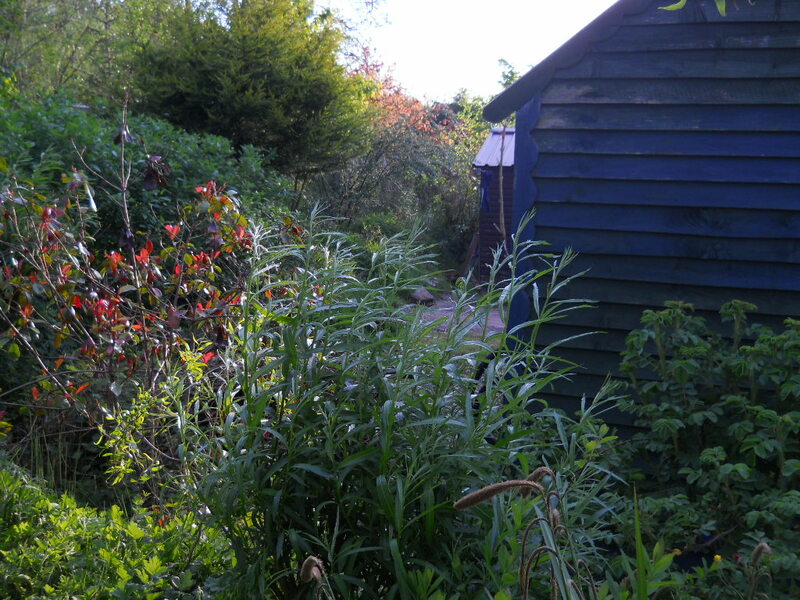 Permaculture uses resources from, essentially, three main areas. 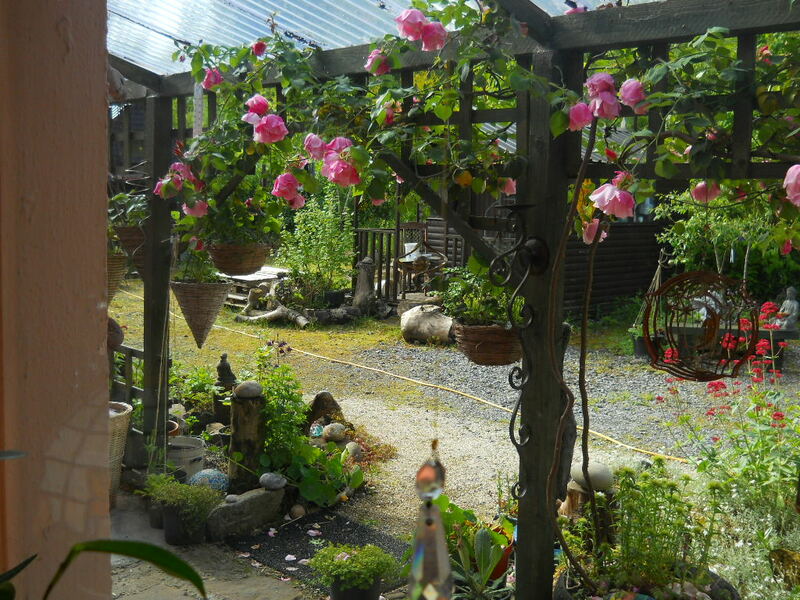 These are nature, traditional systems…as in the application of permaculture principles at this old stone cottage, and modern scientific /technological knowledge. 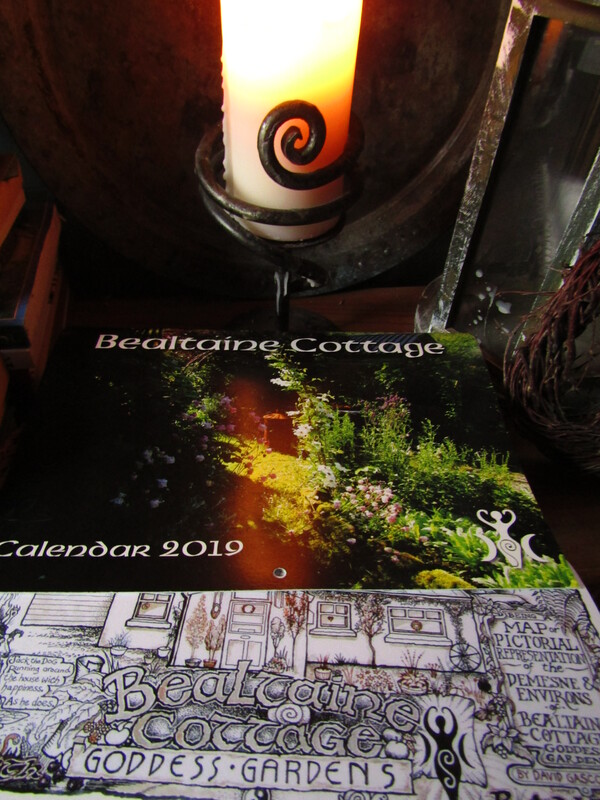 Embracing knowledge and applying it in a permaculture way is one way of describing what I do here at Bealtaine Cottage. For example, retro-fitting the cottage for maximum insulation using minimum £resources, such as sheep’s wool for insulation in the cottage and fertility on the hungry land! 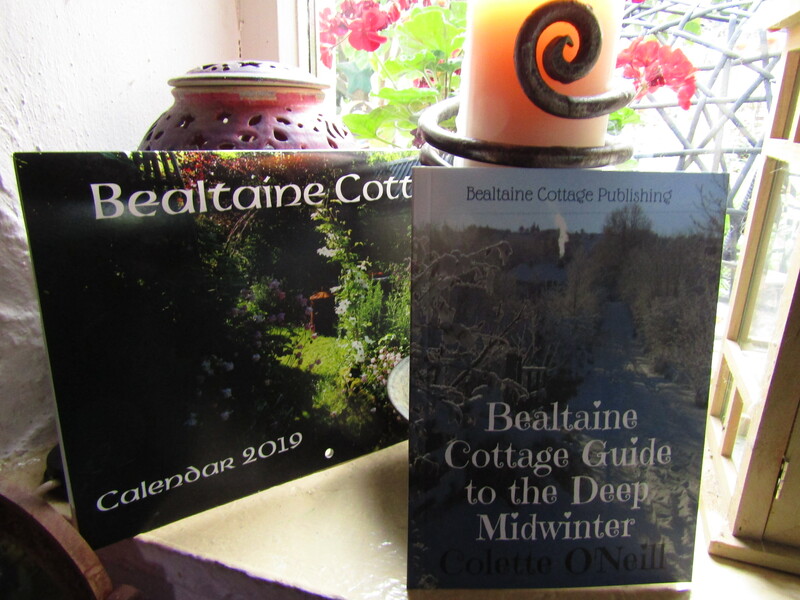 You can also subscribe to the new website”Bealtaine Cottage Good Life”…there’s a link at the top of this page. 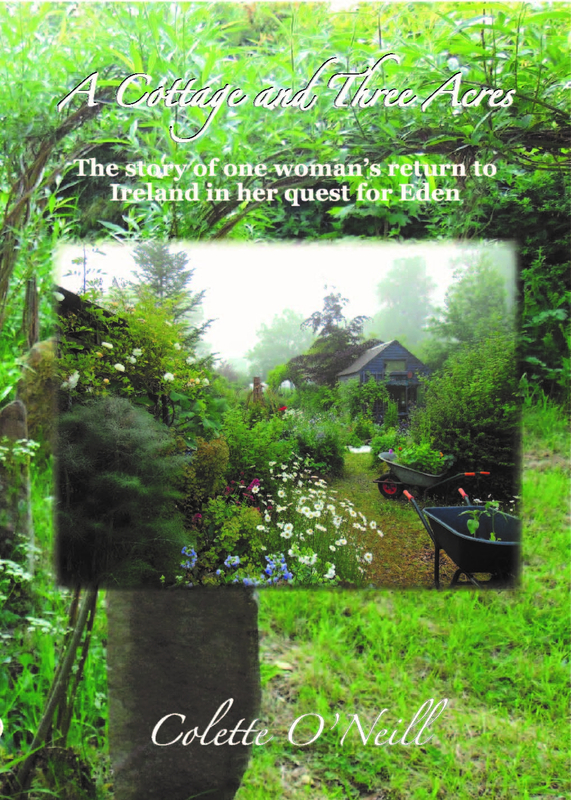 Sounds like a wonderful retreat…is there a magical path that winds down to it? 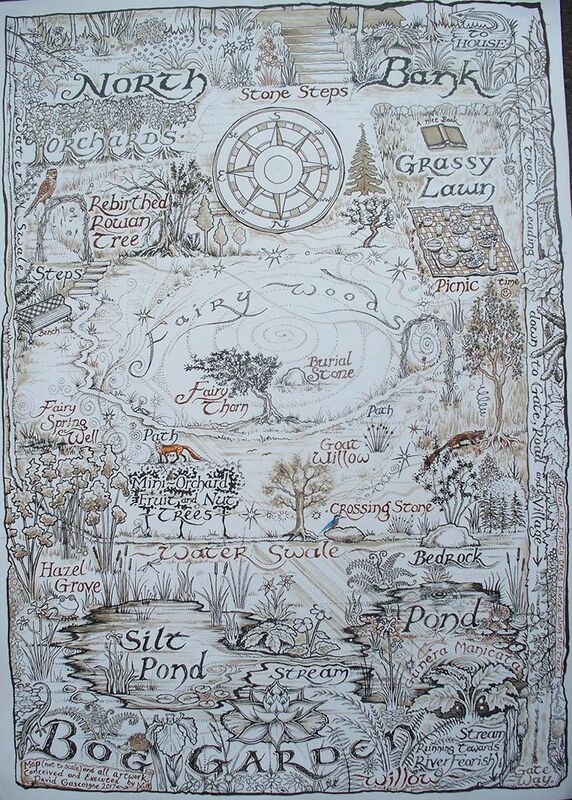 Wonderful expression of your permaculture. Beautiful pics to. Bill would, I think, be impressed. Thank you…though I am way off Bill’s radar…his inspiration has fuelled me and so I pay it forward to others, I hope! I have rediscovered permaculture, I saw Bill on the box, way back 1980 something, dabbled got caught up in family and work. Now I’m getting older, bit more time, trying again. You are an inspiration, thanks. 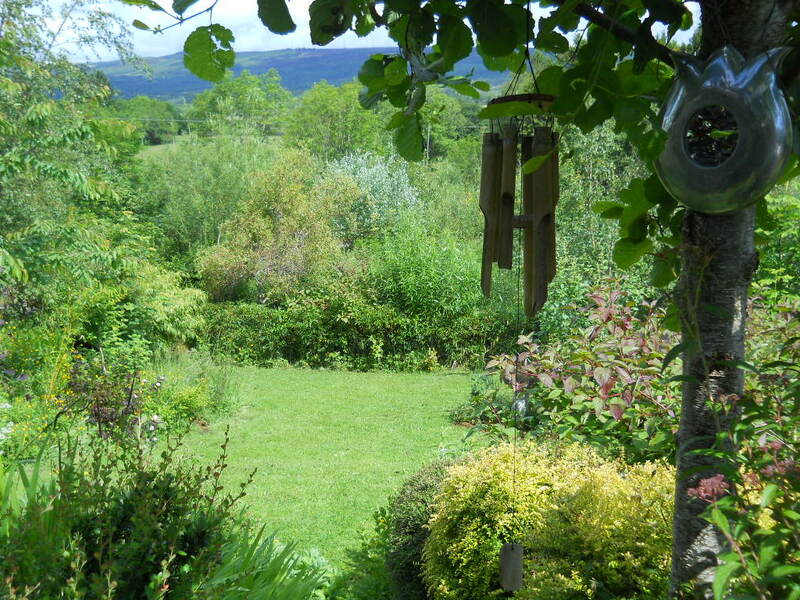 Oh My, everything has greened up; just lovely. Did you make the stained glass tree of life? Stunning. I could sit on your veranda all day. The stained glass was made by an artist named Matty Black…an exceptionally talented guy! I love to support the Arts and save birthday and Christmas money to indulge my love of art!